Starting on the tidal River Thames at Brentford we follow the main line of the Grand Union Canal to Leighton Buzzard as it climbs to cross the Chilterns, and starts its descent. 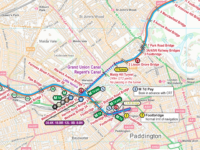 Along the way we’ll cross London with the Paddington Arm and the Regent’s and Hertford Union Canals. We’ll take in the Slough, Wendover and Aylesbury Arms, including the restoration work along the Wendover Arm. We include the River Chess too. We see London from the canal then gradually move into open countryside as we work the locks and the opening bridges. Route covered by the Grand Union Canal (South) DVDs. 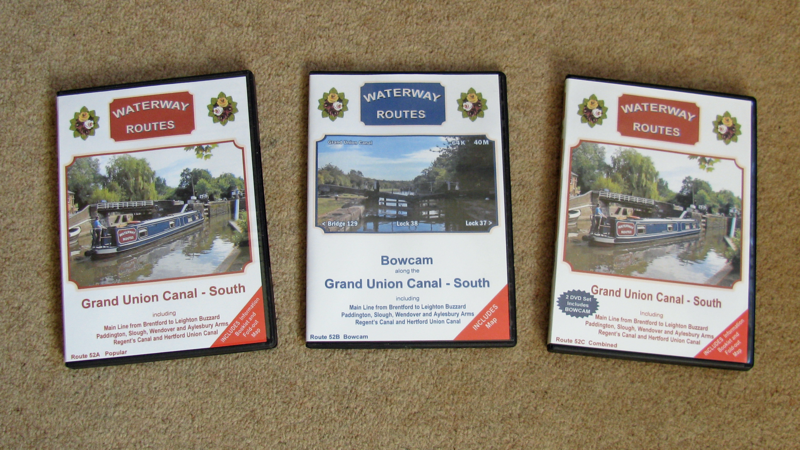 Grand Union Canal (South) DVDs in a choice of formats. 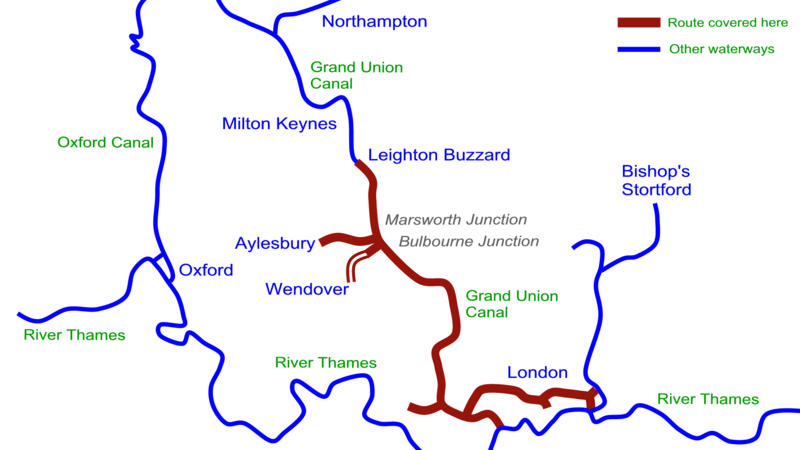 Contents of Grand Union Canal (South) Combined DVD. 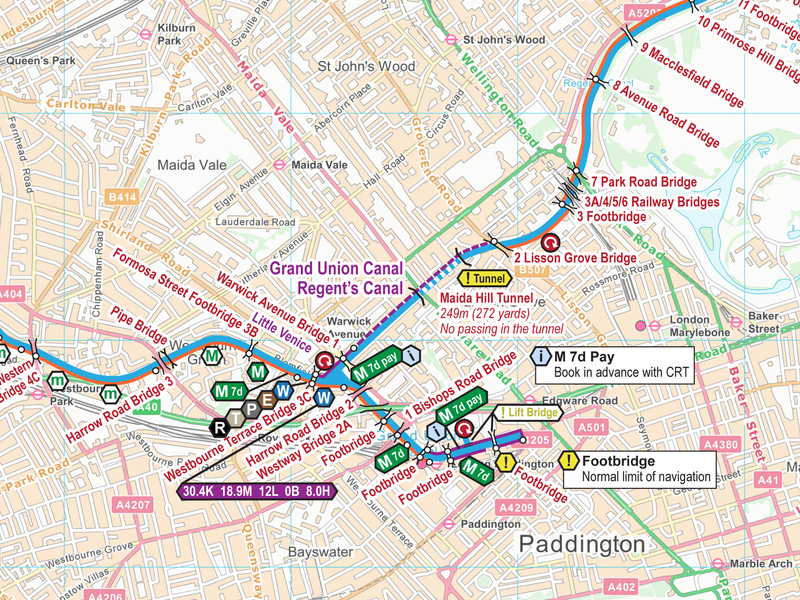 Read more about my Grand Union Canal (South) Maps.